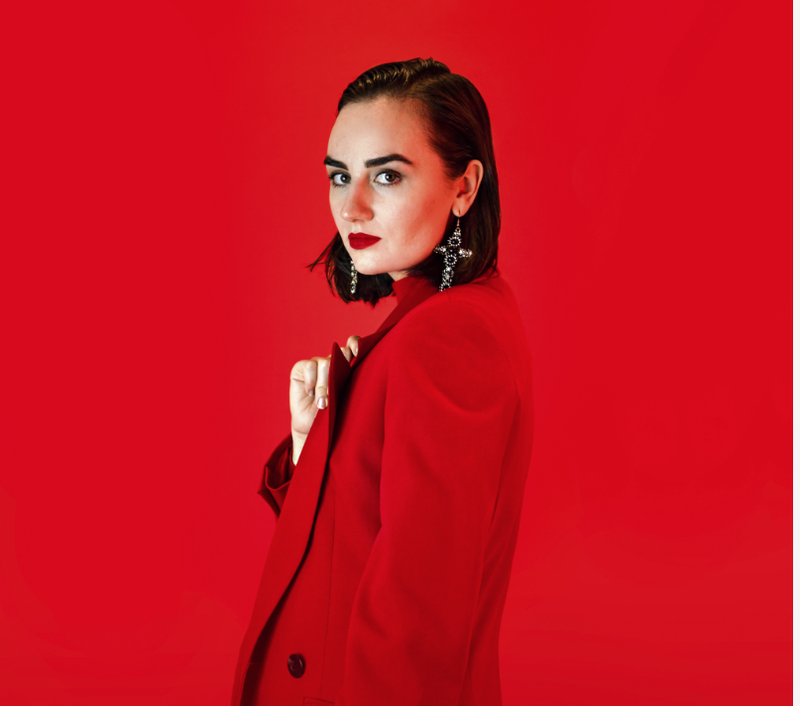 Conversational, emotive and reassuring, “Something Tells Me” is the free-flowing, confessional new single from Melbourne’s Meg Mac. Streaming and download links for it can be found right here. This is the second single she’s shared from her forthcoming and second LP.